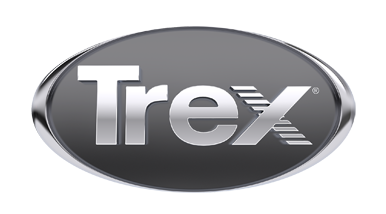 Grand Bay Building & Remodeling is very proud to be a Trex Pro. GBBR specializes in custom homes and design build remodels. We provide superior home transformations in the Grand Traverse Area of Northern Michigan. Wonderful low maintenance outdoor spaces are important here in the beautiful North. As 20 year members of the Nat'l Assoc of Home Builders, we offer Graduate Master Builder, Graduate Remodeler, Aging in Place Specialist and Green Built Professional certifications.